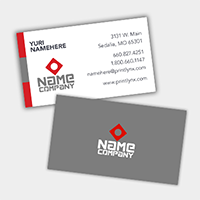 Your business card speaks volumes about your brand. 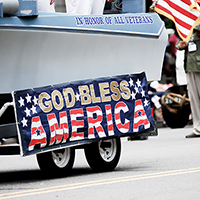 Design cards that make a lasting first impression. 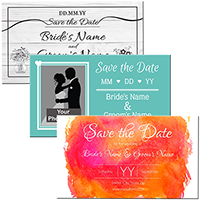 Share the details of your upcoming event in style with a custom designed "Save the Date" magnets. 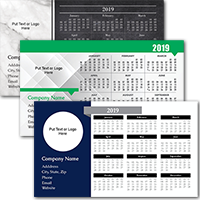 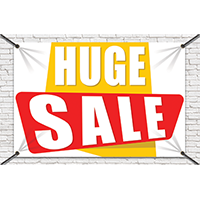 Keep your business on display 365 days a year with custom calendar magnets! 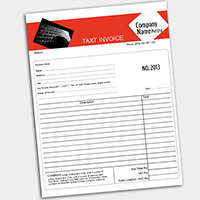 Brand your business stationary that represents your company’s distinct image. 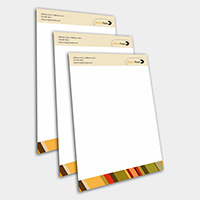 Custom printed letterhead is designed for excellence which will help your business stand out in the crowd. 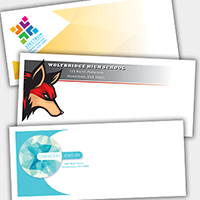 There is no shame in broadcasting your logo on custom designed envelopes. 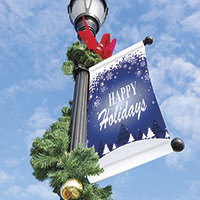 Design your envelopes today to deliver your message in an unique and inviting way. 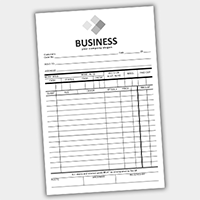 Design your own carbonless NCR forms in full color.